Do you feel distressed that things are not going well with your partner? Do you experience conflict or wonder why your best efforts at coping with daily stress negatively affect your relationships? Do you feel discouraged and unsure of what can help your relationship? Do you wish your partner would change? Do you feel drained, hurt, scared or resentful about your relationship? 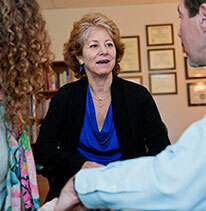 Couples therapy can help restore the bond between you and your partner. 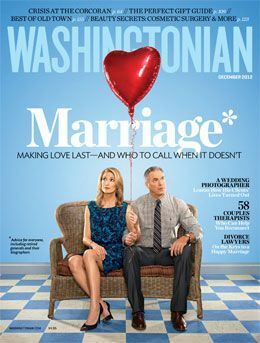 At Guttman and Pearl Associates, we know that couples want to be connected with each other. We welcome heterosexual and LGBTQ couples. 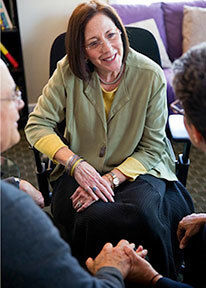 GPA Couples therapy focuses on three areas: your present situation; past experiences; and the future. When our partners are talking to us in the present, we are often too busy thinking of what we want to say or try to defend ourselves. In our sessions, we teach you a communications tool, the Imago Dialogue, to help you be fully present, listen, understand and be empathic to each other. We look at your past and discuss the hurts from your relationships or family, because often the hurts in our relationships trigger old memories which are even more painful. We help you to heal and grow from these past hurts. As far as the future is concerned, you are the only one who can change your relationship. We help each of you do something different to restore closeness and a warm, loving, fun connection.